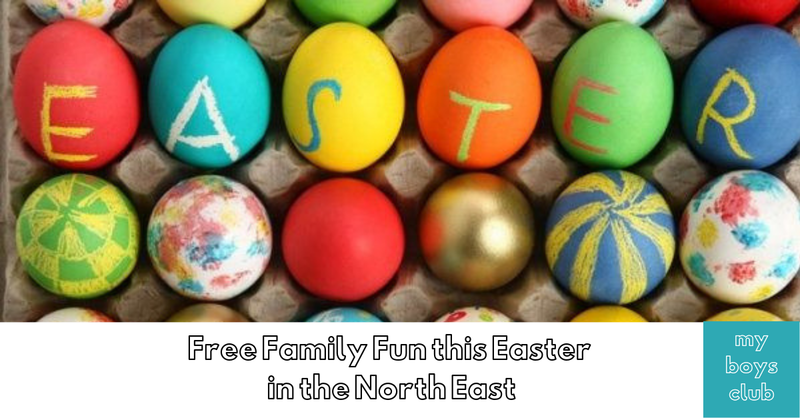 There are over lots of free family events and activities in the North East during the Easter school holidays and over Easter Bank Holiday weekend. So there should be plenty of time in April to enjoy some quality family time with all of these free family days out, events and activities. 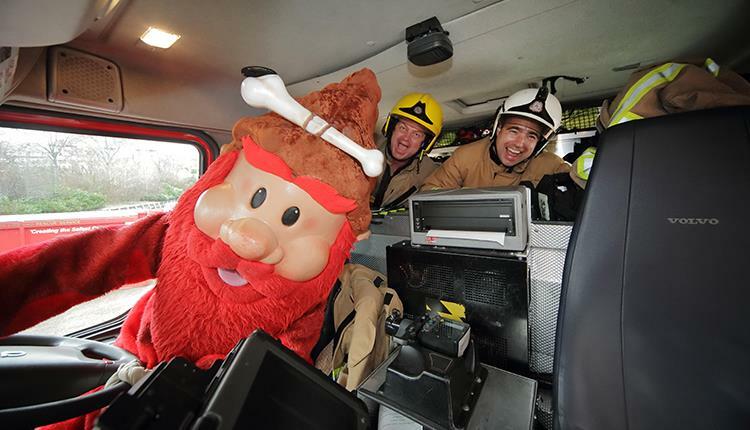 And to make our pennies go further why not check out our A-Z of FREE family days out in North East England and also our A-Z Annual Family Passes in North East England too. You are invited to discover an alternative landscape where the structures of urban development become the stuff of play. Explore a maze, build a tower, climb a sculpture and reclaim the city as a space for fun. 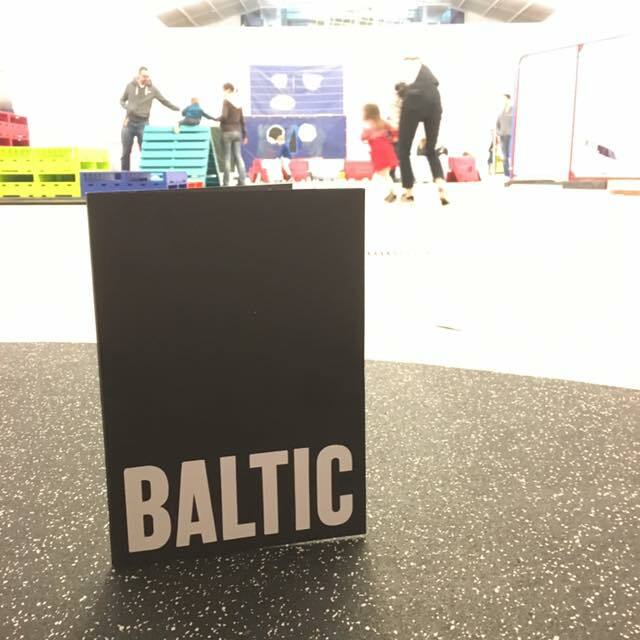 At BALTIC on Level 4, it is open daily, suitable for aged 3-13 but everyone welcome. No need to book, just drop-in. We went along to a special preview at Baltic. 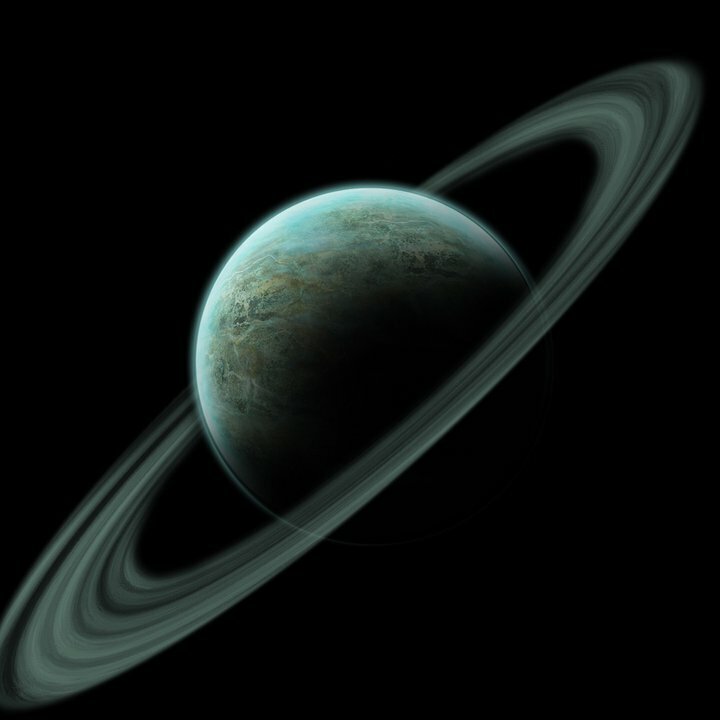 which you can read about here. What would you like to be when you grow up? Do you have dreams of driving a fire engine or race to the rescue as a paramedic? Join the Metrognomes at intu Metrocentre in Gateshead from 8 April to 20 April for another jam-packed show as they learn about the emergency services! 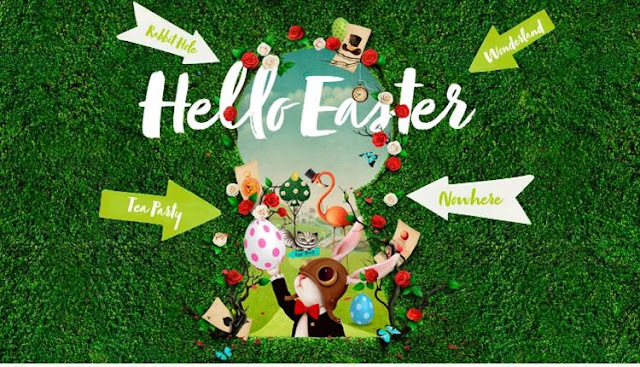 Easter holidays at intu Metrocentre. If Leonardo da Vinci was alive today, what inventions do you think he would be making? Create and draw your own invention ideas with the help of Little Inventors. Free but suggested donation £3. No need to book – just drop in. Leonardo da Vinci made many drawings of horses during his artistic career as preparation for his paintings and sculptures. He loved horses and so do we, so why not enjoy a day of drawing horses, including magical unicorns and winged horses. Free but suggested donation £3. No need to book – just drop in. Families are also welcome to visit the Leonardo da Vinci: A Life in Drawing exhibition during their visit for £2.50 per adult. Under 16’s go free. Come along and make your own colourful collage based on the colours, plants and animals of Spring. Make your own collaged mini art book and box inspired by our exhibitions. 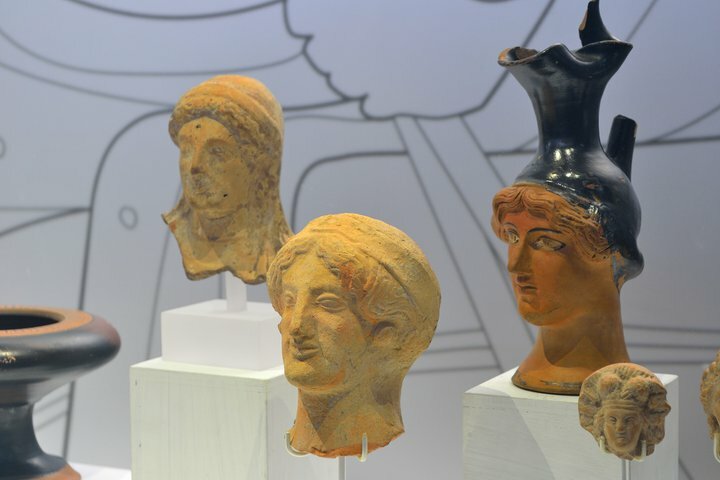 Make sketches and notes from the Bacon | Gallagher exhibition and Hatton Collection exhibition. This event is for 11-18 year olds. Free but please phone 0191 277 8877 to reserve a place. Create a mixed media artwork based on the Bacon | Gallagher exhibition and the Hatton Collection exhibition. Free but please phone 0191 277 8877 to reserve a place. This event is for 11-18 year olds. 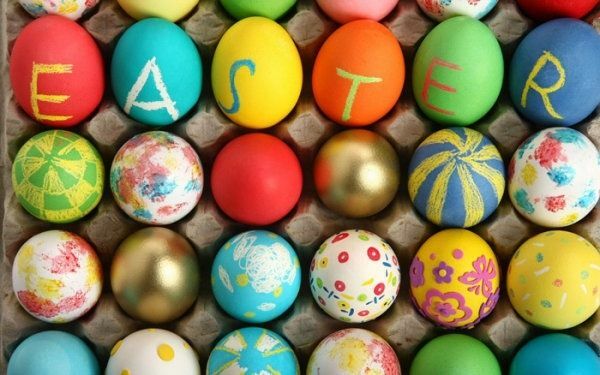 The fun doesn't end there, as from Monday 15th until Thursday 18th April children can join in with Easter themed colouring in and crafts between 10am – 3pm. Children can turn detective by finding hidden eggs on a hunt through the shopping centre to complete the missing word to win an Easter treat. 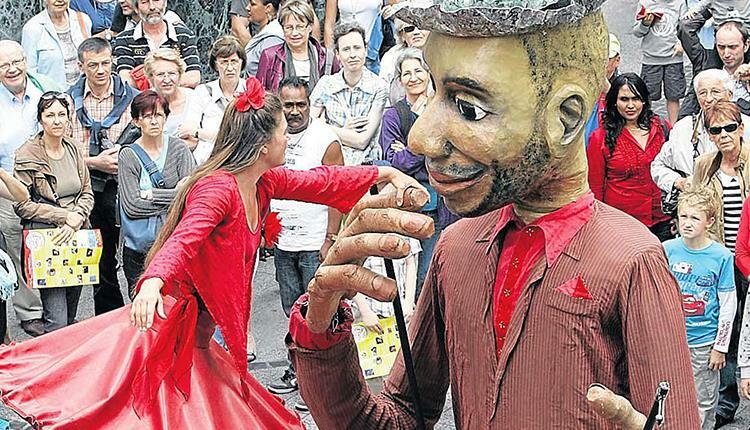 A day of free and ticketed children's puppetry events in the Ouseburn, including shows, workshops, outdoor theatre and activities for all the family. Professor Ambrose Merryweather, a respected Professor of Paleontology, will be perambulating Ouseburn Farm in his Victorian bath chair. He looks forward to meeting passers-by and revealing to them his rare collection of Fabulous Fossils… Pause to gaze on in amazement at his animated ammonites, singing skulls and dancing dinosaur. Join the most famous knight in all of Spain to learn for yourself how to dress, how to fight, and most importantly, how to love like a knight! An interactive performance for children and their families. Two fantasy walkabout characters carry their enormous loads humming to themselves. Their roving, blinking eyes view the passers by with interest, and occasionally they issue a gigantic sneeze. When they slow to a halt they are spurred on by the little disgruntled passengers stowed away in the luggage. Join in the fun this Easter for fun, family-friendly activities at the Great North Museum: Hancock. All events free and drop in unless otherwise stated. Donations welcome. See one of the new planetarium shows and follow our space trail around the museum (admission charges apply to the planetarium). 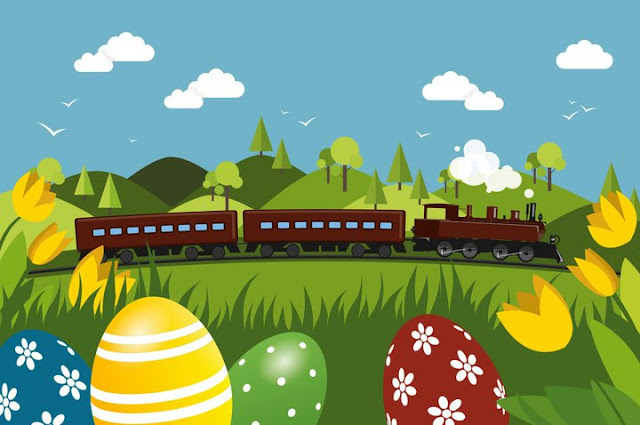 Craft activities for youngsters on both Thursdays during the Easter holidays, plus heritage train rides. Relive the rocking 1950s with North East of England's premier Rock 'n' Roll outfit, The Baldy Holly Band, plus a Rockabilly DJ and Fifties hairstylist. Heritage train rides in 1950s’ carriages. from Codrophenia and heritage train rides. Ride the Easter Eggspress and follow the Easter Egg Trail (50p) around the Museum to win a mini chocolate egg and be entered into a prize draw for a chocolate hamper. Please note that train tickets are valid for only one ride. 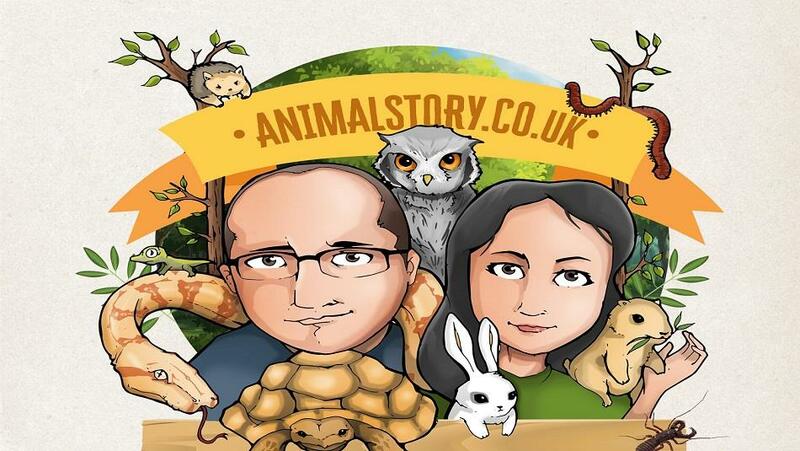 Animal Encounters arrive at Prince Bishop Shopping Centre this Easter with their exotic petting zoo. Join 30+ creatures, for 3 unforgettable days of hands on animal experience that all members of the family will enjoy. Ideal for children of all ages! Visitors will get to see a whole host of amazing creatures from reptiles to insects, mammals to birds and invertebrates to amphibians from all over the world. As well as Easter chicks, rabbits and possibly even some baby ducklings! Go wild, get hands on and encourage their natural interest in wildlife and the natural world around us. No need to book, just turn up and enjoy. Animal Encounters will be located within the Prince Bishops Family Fun Land area inside the M&Co Store. Prepare to be bowled over by Family Fun this Easter! The Penshaw Bowl Sunderland’s much loved free Easter event, has a wealth of ‘egg-citing’ opportunities for Easter family fun. 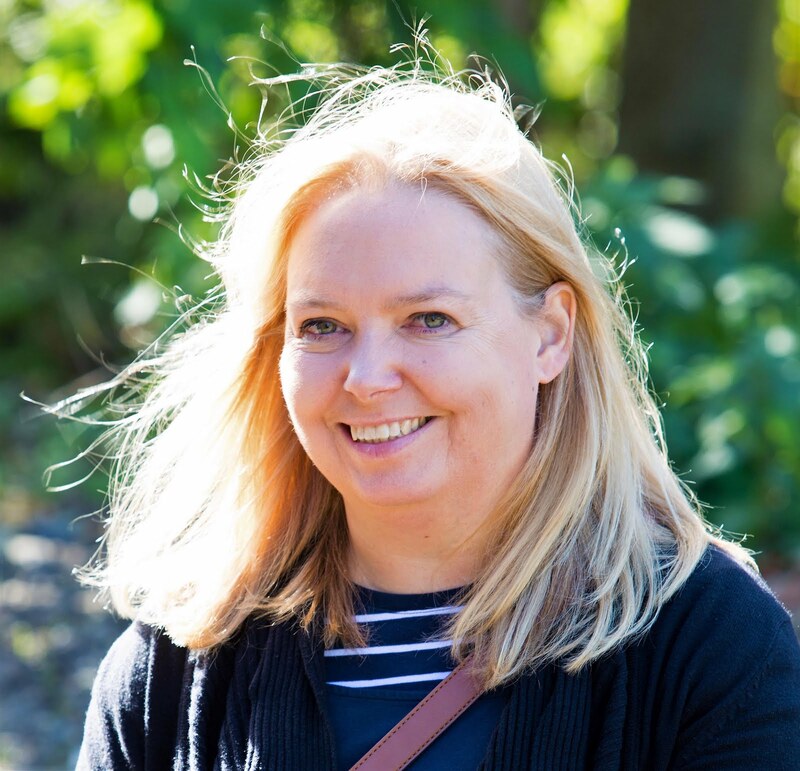 The event, which has changed its date from Good Friday back to Maundy Thursday, will once again take place in the Amphitheatre at Herrington Country Park. In addition to the traditional egg rolling contest, families can enjoy a jam-packed day out by taking part in a range of activities aimed at all ages. Try your hand at kite flying, visit the craft market or join SAFC’s Foundation of Light in a round of inflatable foot darts. The free egg rolling competition is open to all children aged nine and under and will be officially opened by Her Right Worshipful, The Mayor of Sunderland, Councillor Lynda Scanlan. The traditional egg rolling contest is free and will be arranged into two-time slots of 1pm and 3pm. The contest will be open to all children aged 9 and under, please note that the contest will begin with the Age 3 and under category and work up through the ages. Visitors are asked to come along with their pre-decorated egg, clearly marked with the child’s name and age, 15 minutes before their reserved time slot. Ryhope Engines Museum will be hosting its Easter Steaming weekend along with a Classic Car show over the Easter Bank holiday weekend. 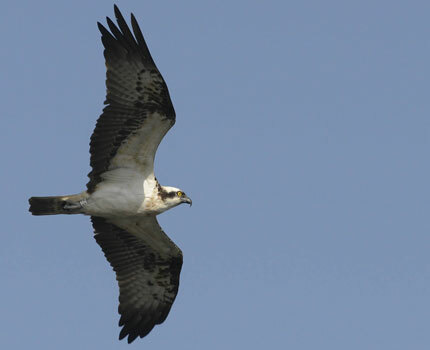 Join in to observe the beautiful Kielder ospreys. You can see all the action close up through a live camera feed and even spot the birds on their nest using high powered telescopes with trained volunteers. Whatever you and your family get up to over Easter hope you enjoy the holidays!